Unique and rewarding lifestyle opportunity! Central Australian Aboriginal Congress (Congress) has over 40 years’ experience providing comprehensive primary health care for Aboriginal people living in Central Australia. 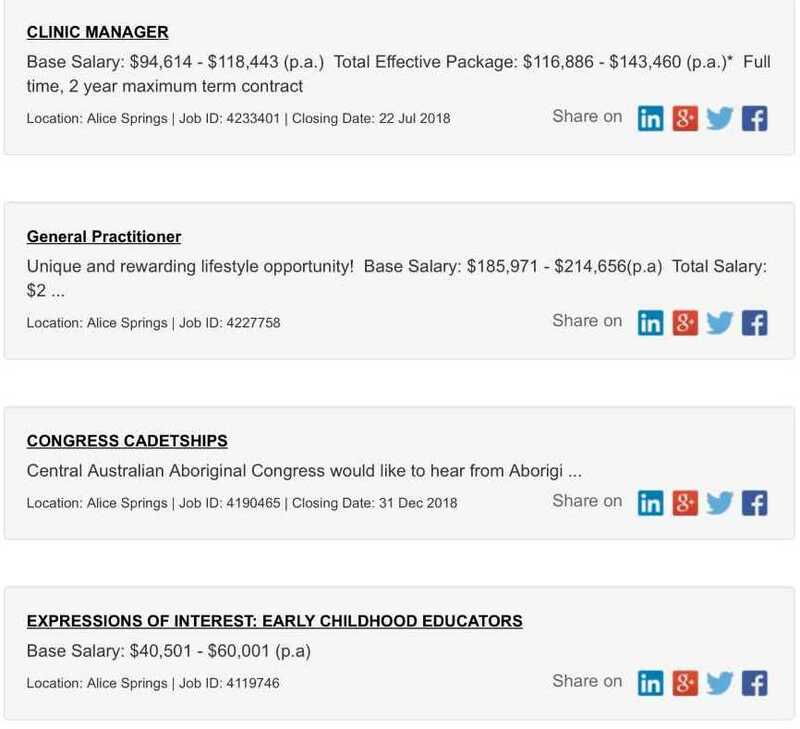 Congress is seeking General Practitioners who are interested in making a genuine contribution to improving health outcomes for Aboriginal people. Alice Springs offers a unique lifestyle in a friendly and relaxed atmosphere in the heart of Australia. It is within easy reach of Uluru (Ayers Rock) and Watarrka (Kings Canyon) and a host of other world heritage sites. Access to Congress provided medical services for self and immediate family at no cost. As General Practitioner you will be responsible for performing comprehensive primary health care clinical consultation across all sections of Congress’ Health Services Division, including the areas of male health, women’s health, adolescent health, child health, drug and alcohol, aged care, and for the teaching and supervision of GP registrars and medical students. This is a male identified position. Our Ingkintja Male Health Service and Men’s Shed is a male-only centre providing care for Aboriginal men. With a particular focus on wellbeing. Ingkintja offers a holistic service including male health checks and a drop-in centre for meetings, activities and general self care. 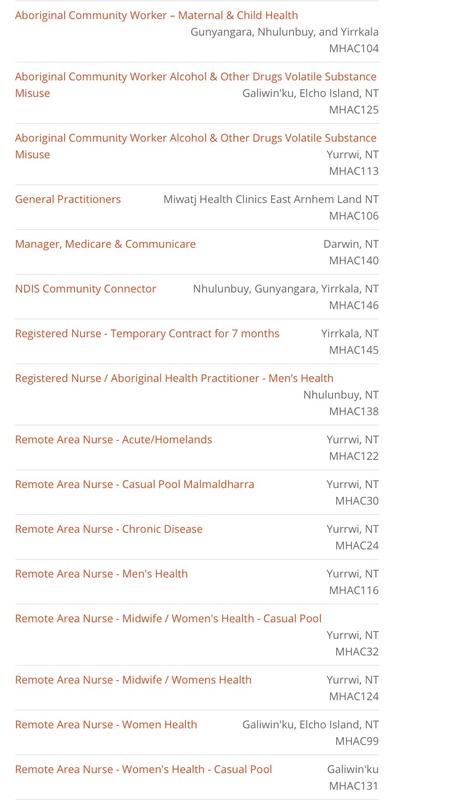 The Remote General Practitioner works with a team of dedicated Nurses, Aboriginal Health Practitioners, allied health professionals and visiting medical specialists and providing health care to the Aboriginal people of Central Australia at a number of locations. The ideal candidate will have vocational registration and recent experience in providing a broad range of clinical interventions including but not limited to, acute care, adult health checks, chronic disease management plans and brief interventions. Training for emergency care will be provided if required. For more information on the application process, please contact Human Resources at vacancy@caac.org.au or phone (08) 8951 0937. 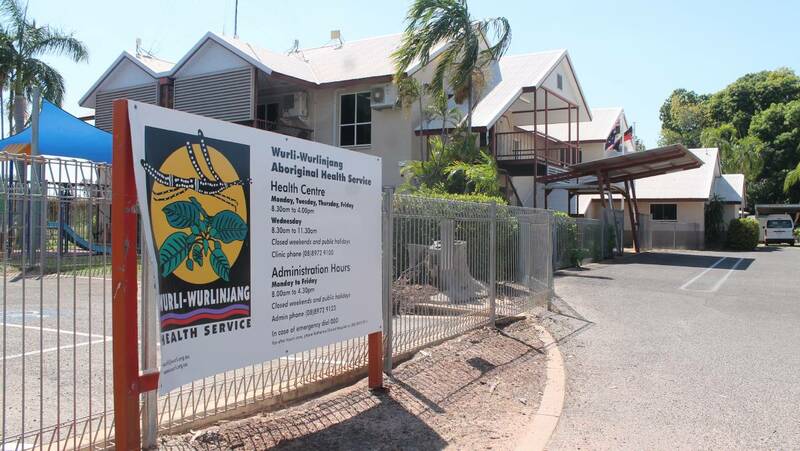 With over 230 team members, Apunipima Cape York Health Council is one of Australia’s leading Aboriginal Community Controlled health services, delivering a broad spectrum of comprehensive primary health care services to 11 communities of Cape York. We are currently offering a unique and exciting opportunity to contribute to positive health outcomes for the people of Cape York as a key member of a multidisciplinary team, providing a diverse range of clinic and community based services. Aurukun is a traditional Cape York community, with strong cultural roots, and these roles will be actively engaging within the community through both formal and informal channels, in addition to the core role as lead clinician. 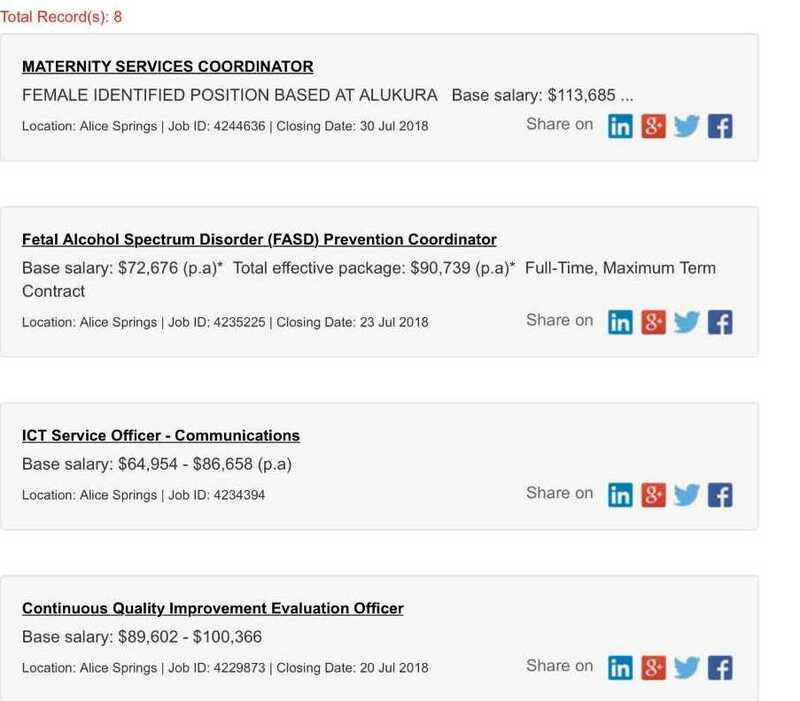 An attractive salary package is available for this position, including options for generous salary sacrifice, a great team environment, supportive networks and diverse duties. It is envisaged that these roles will operate on an overlapping rotating roster, of three weeks in community and one week off. 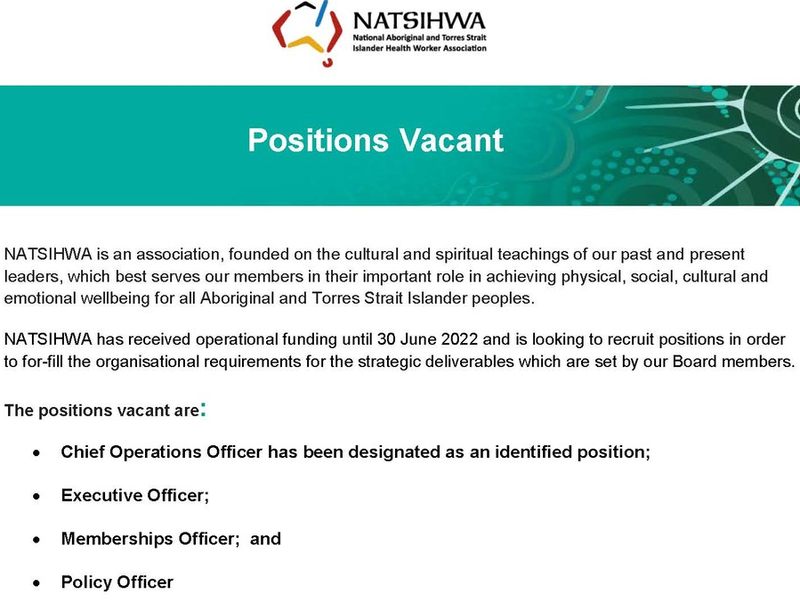 To apply for this position please visit our web site http://www.apunipima.org.au/work-for-us Please note: applicants will be required to address selection criteria as part of the application process for this position. For enquiries regarding the recruitment process contact the HR team by email: hr@apunipima.org.au or ph: 07 4037 7269. To discuss this role please contact Louise Craig – Senior Medical Officer by e-mail: louise.craig@apunipima.org.au or by phone: (07) 4037 7202. The Practice is further supported by visiting allied health professionals – podiatry, exercise physiology, diabetic educator and visiting specialists in mental health, endocrinology, paediatrics and cardiology. The health service provides comprehensive primary health care services, with targeted programs for Aboriginal and Torres Strait Islander health, preventative health, chronic disease management, maternal and child health, tobacco cessation, aged care and healthy lifestyles. There is a desire to open for a half day Saturday. There are no scheduled out of hour’s requirements. Attendance at community events may be required on an occasional weekend. This position is 40 hours per week, Monday to Friday. No on call requirements. Attractive salaried remuneration package with salary sacrifice, four weeks annual leave and one weeks professional development paid leave per year. Accommodation paid for 6 – 12 months in a fully furnished house/apartment – negotiable on longevity of placement. If you are an enthusiastic General Practitioner who would like to make a real difference in people’s lives, would like to be part of an experienced, supportive team of health care providers, this Medical Health Service is for you. Following successful placement eligible candidates may be entitled to receive support and financial assistance through Health Workforce Queensland’s comprehensive workforce attraction and retention incentives. 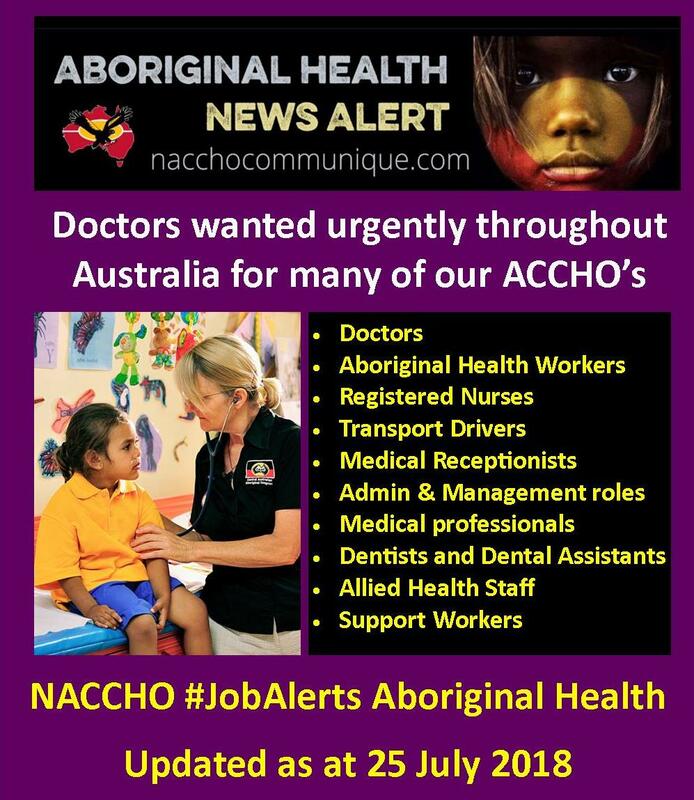 AMSANT’s Public Health Unit team is seeking a clinician with expertise relevant to Aboriginal primary health care to work on improving eye health care within ACCHSs as well as other clinical/public health priorities. This role will require a registered clinician with an interest in improving health systems and patient pathways and an understanding of clinical data and CQI approaches. The successful applicant will be joining an experienced and dynamic team and organisation that is supporting a growing community controlled sector in the NT. 6 months full time with a very strong possibility of extension. An appropriate salary will be negotiated based on the successful applicant’s experience and qualifications. Generous salary packaging is also available. 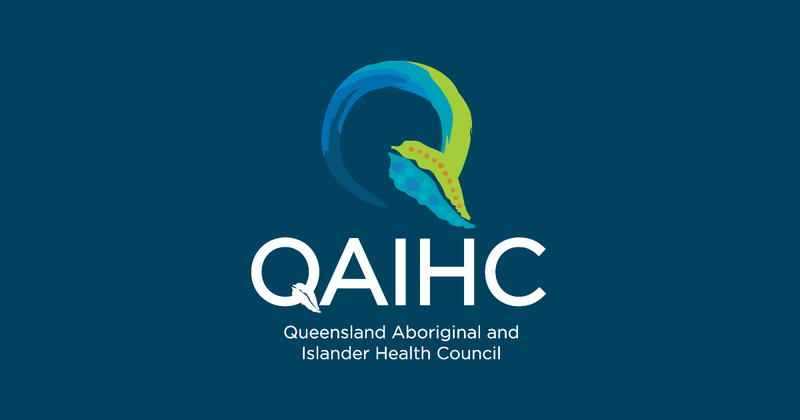 The Sexual Health Coordinator Role is a project-based role that is being funded by Queensland Health under their Making Tracks Indigenous Investment Strategy. As part of this project, the Sexual Health Coordinator would assist with the coordination of sexual health service delivery across AICCHO’s within North Queensland and provide support and resources in developing and delivering their Sexual Health programs at the local level. Implement a coordinated response to ensure the reduction of STIs among Aboriginal and Torres Strait Islander people in North Queensland. Improve the knowledge and awareness of STIs and protective behaviours among Aboriginal and Torres Strait Islander people in North Queensland particularly those under 30 years of age, through the delivery of evidence based, culturally appropriate sexual health promotion. Improve access to and delivery of culturally secure STI services, including best practice STI testing and management. Improve the knowledge and skills of the workforce to provide culturally secure services and appropriate models of care for delivery of STI services to Aboriginal and Torres Strait Islander people. Establish data collection and surveillance systems to enable the effective review of progress and improvement towards achieving the goals of the action plan. Qualifications in health promotion, public health, social science (with a health promotion major), health education or related field or relevant experience. Ability to build relationships and engage with a broad range of stakeholders. High level communication, collaboration and interpersonal skills. Understanding of the Aboriginal and Torres Strait Islander Community Controlled Health Organisations and the issues facing them. Ability to work with Aboriginal and Torres Strait Islander communities and their leaders, respecting traditional culture, values and ways of doing business. The name Derbarl Yerrigan is the Wadjuk Noongar name for the Swan River. Derbarl Yerrigan Health Service Aboriginal Corporation (DYHSAC), has a proud history of providing Aboriginal health services within the Perth metropolitan area and in 1974 was the first Aboriginal Community Controlled Health Service to be established in Australia. DYHSAC has now grown to have four successful, busy clinics across the Perth metro area, delivering comprehensive healthcare and specialised programs along with an accommodation centre for clients requiring medical treatment away from home or Country. Our mission is to provide high quality, holistic and culturally secure health services for Aboriginal and Torres Strait Islander people and communities in the Perth metropolitan region. 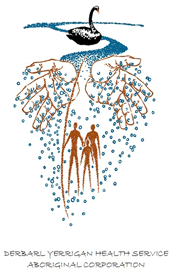 For more information about DYHSAC, please visit http://www.dyhs.org.au. DYHSAC is currently seeking an experienced and suitably qualified Finance professional (full and current CPA Australia or Australian Institute of Charters Accountants member) who is passionate about leading a small Finance team. Based in East Perth and reporting to the Deputy CEO, the position will provide high level strategic financial advice and assistance to the Derbarl Yerrigan Health Service Aboriginal Corporation (DYHSAC) management team to improve performance, solve problems and understand the financial impact of transactions and events as they relate to DYHSAC. The position will be required to provide finance services across the organisation’s four sites (East Perth, Midland, Mirrabooka and Maddington). The development of methodologies and frameworks to ensure the Finance team is agile and capable of efficiently dealing with competing priorities. Bachelor degree within the discipline of Commerce, Finance and/or Accounting, with at least 5 years post qualification experience as a Finance Manager or Senior Financial or Management Accountant. Full and current member of CPA Australia or Australian Institute of Chartered Accountants or equivalent accountant qualifications. Demonstrated ability to implement and manage payroll, salary packaging and FBT implications. Advanced computer literacy skills and competent is Microsoft Office Suite, specifically Outlook, Excel and accounting software principles. Proven ability to manage and work within a multi-disciplinary team including finance team members. Experience in providing appropriate and timely reports to the Executive Management Team. Sound understanding of accounting standards, legislative and other reporting requirements for incorporated associations. Understanding of and ability to operate within policy and frameworks particularly in relation to workplace health and safety, equal employment opportunity and industrial relations. Demonstrated competence in the use of MYOB and other accounting software. Employment wages and conditions will be commensurate with qualifications and experience, and will be negotiated with the successful applicant. In addition, you will have access to a number of fantastic professional development opportunities, work with a passionate and committed CEO and be part of a flexible and family-friendly work environment. It is an essential requirement for this position to undertake a National Police Check. Please apply through SEEK including a resume and a cover letter addressing the selection criteria. For any further information about the position, please contact HR Department on (08) 9421 3888. Please note that the Derbarl Yerrigan Health Service Aboriginal Corporation is an equal opportunity institution, providing educational and employment opportunities without regard to race, colour, gender, age, or disability. 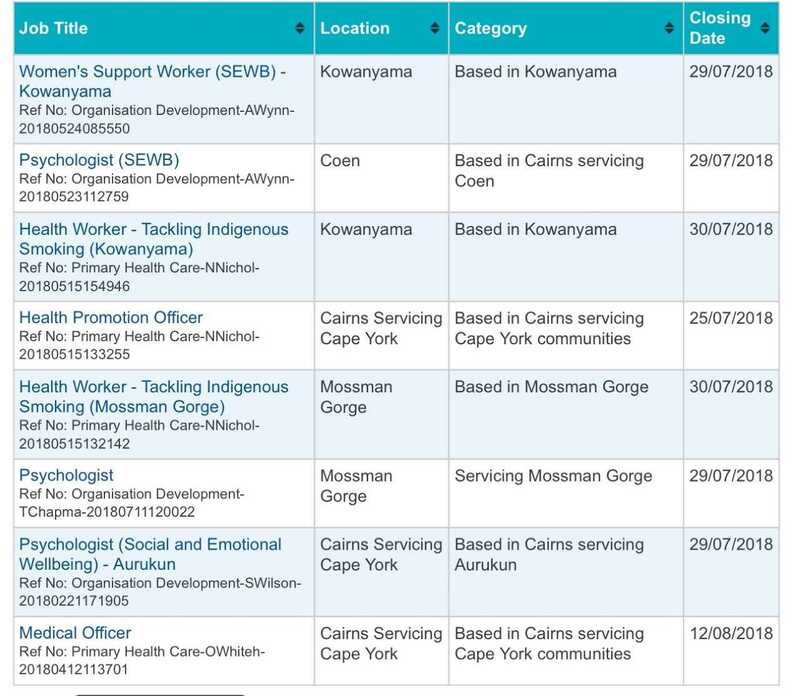 The Derbarl Yerrigan Health Service Aboriginal Corporation reserves the right to contact the current or most recent employer and evaluate past employment records of applicants selected for interview. 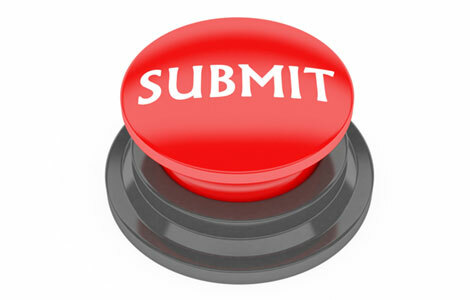 The organisation reserves the right to re-advertise the position or to delay indefinitely final selection if it is deemed that applicants for the position do not constitute an adequate applicant pool.